Hover over the above image to start our brief video. 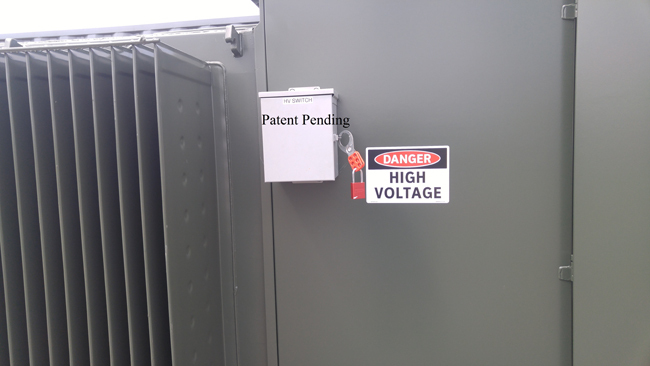 Eliminates the need to open the doors for de-energizing transformer. Gives user a LOTO point. 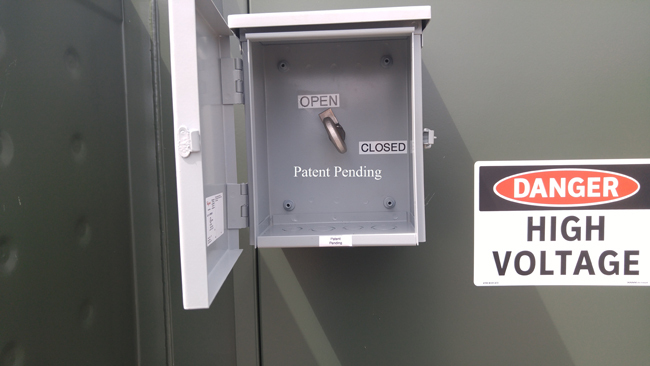 Operator can put LOTO on exterior oil switch box. 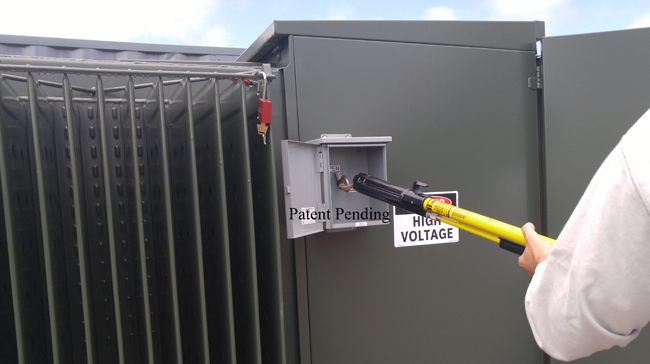 Eliminates exposure to transformer secondary hazard when opening doors.